That is really nice of her. She is really taking you under her wing. 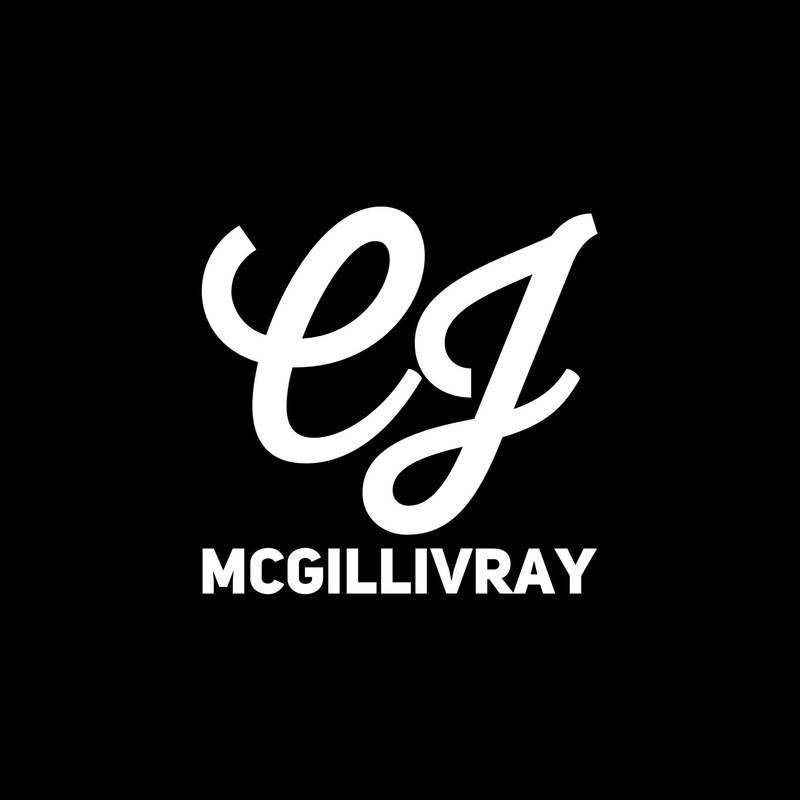 Near the end of her university experience, CJ McGillivray was given a refreshing, fun opportunity to work on the short film, Love Empire. This sweet romantic comedy was directed by Erin Hughes on location at Capilano University. CJ was cast in the role of the sweet and gentle Veronica, an archetype for the endearing girl next door. In a moment of helplessness, Veronica sacrifices her own love and happiness to support the academic advances of her boyfriend Stephen, played by local actor David Morea Perea. The young couple experience longing and separation alongside a tempting and somewhat manipulative older woman, played by Jacqueline Ryan. Inspired by the words of William Shakespeare, the short was filmed in the style of a stage performance with innovative and smooth camera movement to capture the play within the film.